Yesterday the world celebrated the Day of the African Child, which commemorates the massacre of hundreds of children in South Africa who were demonstrating for their basic right to education. Each day, as an organization, we continue this march to ensure that All girls especially in slum communities in Ghana are empowered through education. We couldn’t be more pleased then that this year the theme has been ending child marriage in Africa. 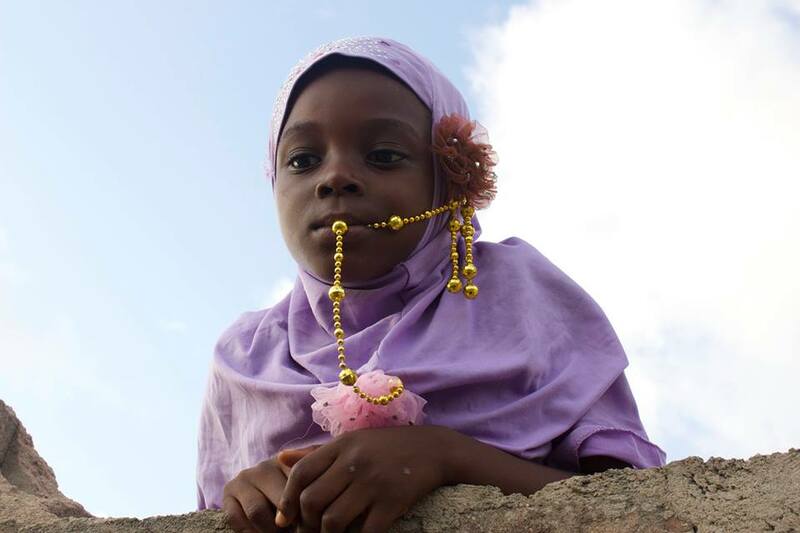 As we officially launch the 2015 Ramadan Fundraiser, My Education….My Hope, we will continue to do just that – keep the 200+ girls we’ve been able to enroll with your constant contributions and support in school. We will continue to raise awareness for the numerous girls who are constantly being denied opportunties to education due to cultural or social beliefs, globally. 40% of women are married off as children in Sub Sarahan Africa according to UNICEF………………But guess what? – We can all help put a stop to this!!! With your support, we can continue to make a difference to disadvantaged girls in the Nima-Maamobi community this holy month of Ramadan. To learn more about how to support the 2015 Ramadan Fundraiser, contact achieversbookclub2011@gmail.com. This entry was posted in News, Uncategorized and tagged 2015 Fundraiser, child marriage, Day of the African Child, Ramadan Fundraiser, UNICEF. Bookmark the permalink.